Which is better? 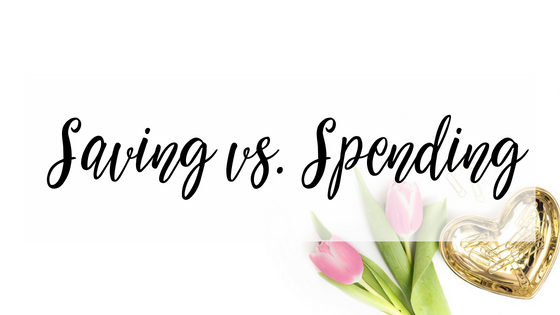 Spending or saving? Which do you sit in? If you’re scared of it taking too long, you need to start now so that you’ll soon see it doesn’t take long at all! We can eliminate any and all of your money and mindset blocks in just four weeks with the Money Mindset System! And in the meantime, consider what you’re most scared of when it comes to money, and let’s eradicate that gremlin from your life!